Project Bread's 51st Walk For Hunger is on May 5th, 2019 ~ Interested? Click here to learn more! ​preventing waste & nourishing local families. 1 in 10 people in Massachusetts lives with food insecurity. 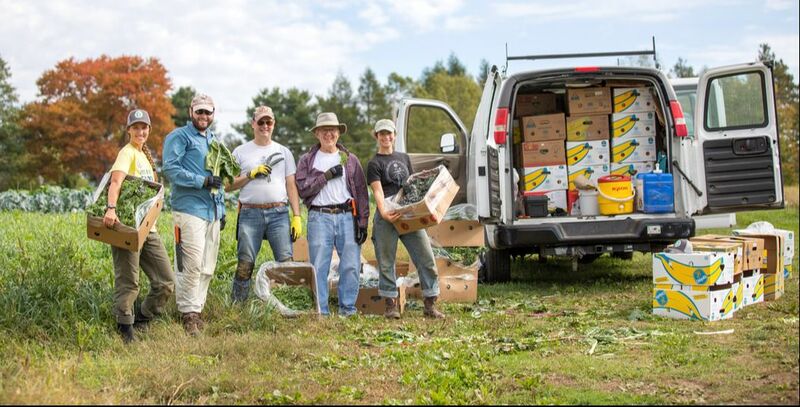 We rescue fresh food from farms & get it to people who need it. Gleaning is harvesting surplus crops from farmers' fields. Changing environment & market conditions make farming unpredictable. Farmers plant extra to ensure they will have enough produce to sell. When crops flourish, farmers can't always harvest & sell all of the food. Up to 20% of the food grown on farms is never harvested. high-quality fruits and vegetables donated from local farms. We distribute the food to dozens of area food banks, meal programs, & low-income markets. every year by volunteering or donating!